Hm.. i was gonna go with team 1.. but with the prep time i think team 2 might be a bit more dangerous. "Hm.. i was gonna go with team 1.. but with the prep time i think team 2 might be a bit more dangerous." I need to state that the 24hour prep time goes for both sides, not just team marvel, and Darkseid is the ultimate planner, and this is the ultimate Darkseid (pc) at the pinnacle of his power just before he took out Time Trapper and Mordru and instead of taking them out, has added them as arsenal to his team! I think it's a big monumental battle and needs alot of thought, and in all possiblities could go either way in so many different scenarios! For now, i'm going to go with Darkseids/Trapper/Mordru, as I believe they're all above their counterparts, except with the soul gem being thrown in their, makes it more interesting, and Thanos could turn SS into a warehorse for the this battle, so their's alot to consider! I need to state that the 24hour prep time goes for both sides, not just team marvel, and Darkseid is the ultimate planner, and this is the ultimate Darkseid (pc) at the pinnacle of his power just before he took out Time Trapper and Mordru and instead of taking them out, has added them as arsenal to his team! I think it's a big monumental battle and needs alot of thought, and in all possiblities could go either way in so many different scenarios! For now, i'm going to go with Darkseids/Trapper/Mordru, as I believe they're all above their counterparts, except with the soul gem being thrown in their, makes it more interesting, and Thanos could turn SS into a warehorse for the this battle, so their's alot to consider!" Darkseid isn't the ultimate planner. 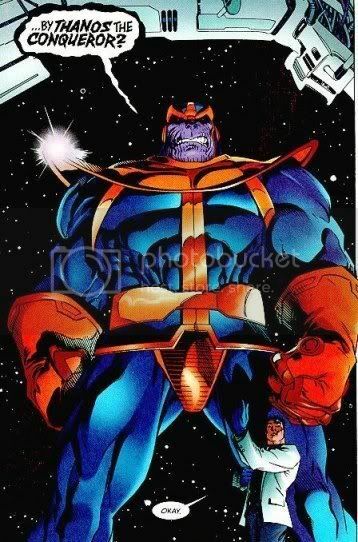 Thanos and doom could probably surpass him we've seen how they have gained power. As for this battle team one wins. 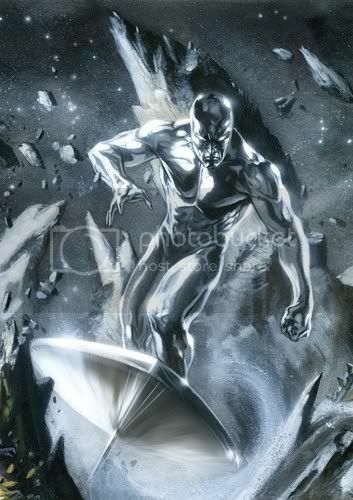 Strange not strong enough Silver surfer can't take on time trapper. Thanos would just end up getting jumped. 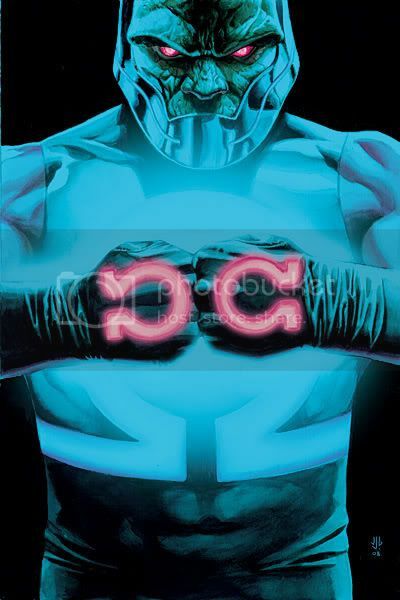 "They don't hold a candle to PC Darkseid! That's who he was, a planner and manipulator, unfortunately for everyone else, including PC Superman, he had more than enough power to back all that planning and manipulation up :-)"
First of all no, i know my cosmic and magic chars, so i'm pretty fond of the idea that Team 1 wins. Darkseid never acomplished anything great "yet" because he has his own world... and is treated like a god, if he wanted to im pretty damn sure he'd get whatever he wanted.